Making confident and smart choices for you and your family gives you total boss status. 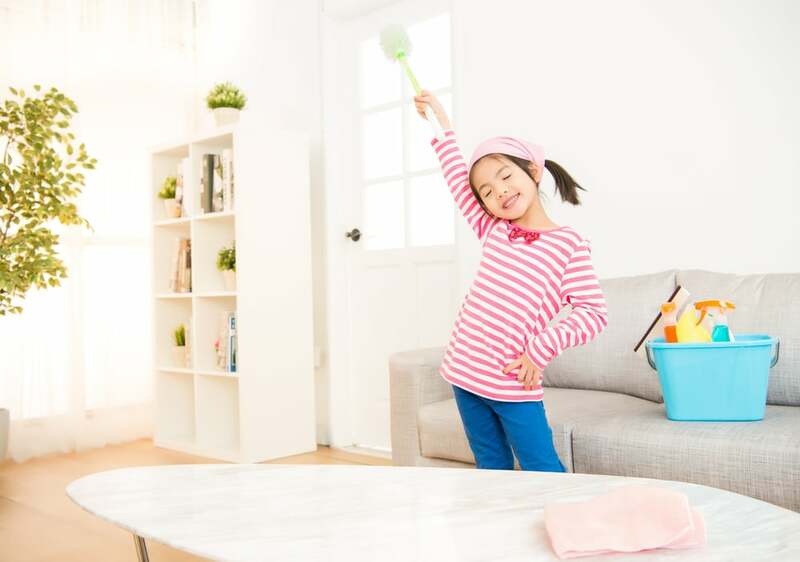 We've partnered with Total Wireless to offer tips and tricks for making family life more organized, efficient, and fun. Let's face it: parenting is hard. Sometimes really hard. And there are days when you feel like you are doing things all wrong, especially when you're juggling 10 things at once. With busy schedules and lots to keep track of, it's easy to get lost in the minutiae of parenting and focus too much on what you think is lacking. And more often than not, that's time! 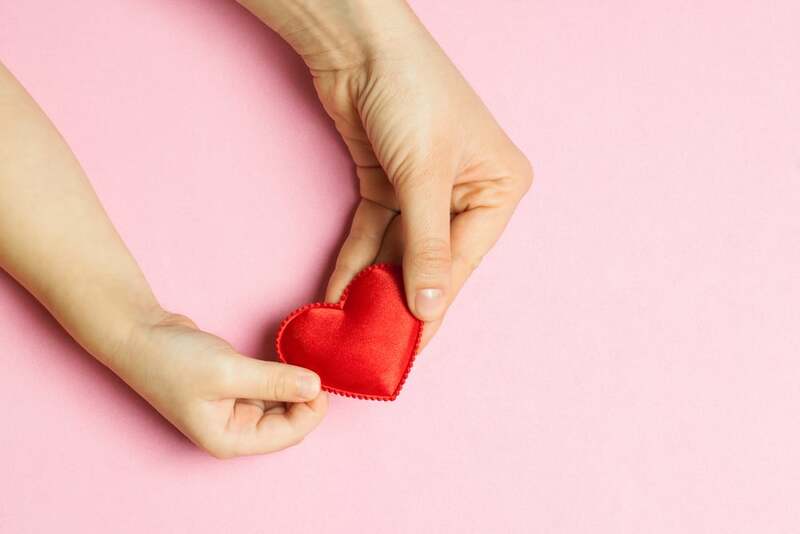 Fear not, there are lots of ways to lighten your load and reduce your stress all while enjoying your precious little ones. Here are 10 quick hacks and tips for saving your sanity and your time. Your body, that is. You don’t need to join a gym, spend money, or even leave your house. There are plenty of great fitness apps that can boost your mood in a very short time and give you the clarity to tackle your day. A clear mind and a healthy core will have you feeling like a boss in no time. See if your local grocery store delivers, as many of them do. If you live in a metropolitan area, there’s an even better chance of not having to push that huge police car cart around those narrow aisles. 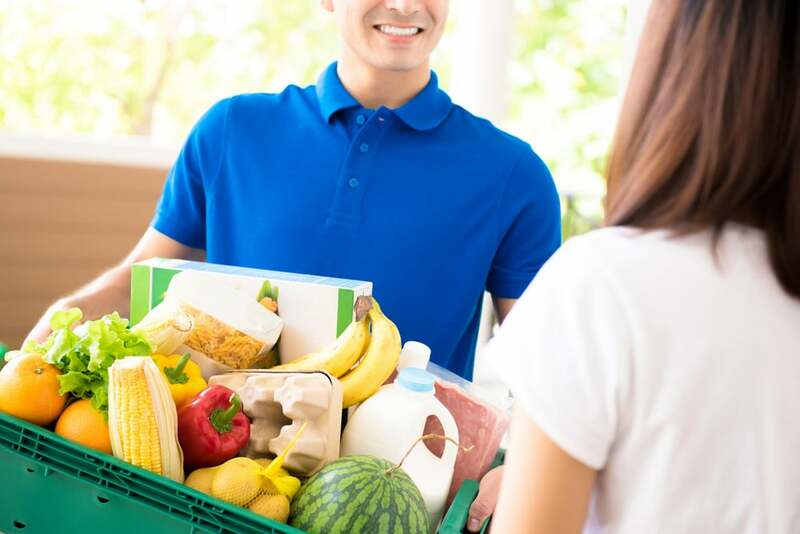 The beauty of these delivery services is that you can order your groceries any time of day and avoid those checkout lines that never seem to move quickly enough. 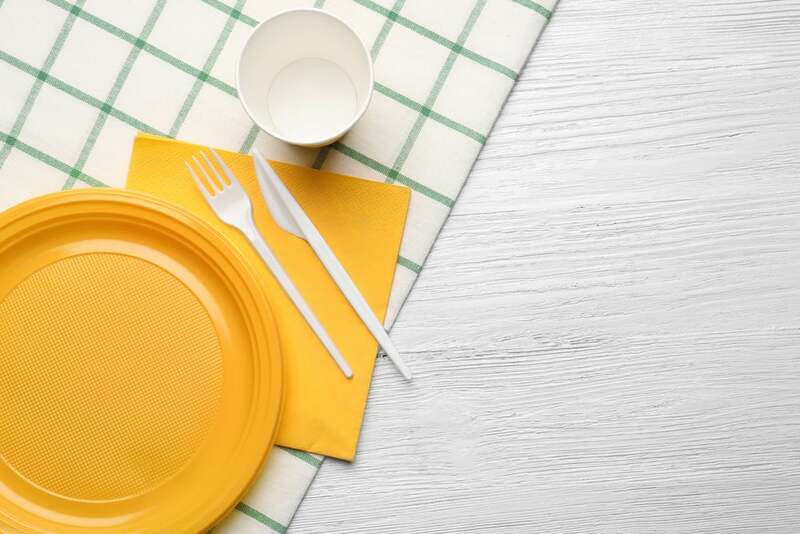 Give yourself a break from washing dishes tonight and use disposable products, everything from the plates right down to the plastic utensils (you can even find environmentally friendly disposables!). Voila, an extra 30 minutes saved. 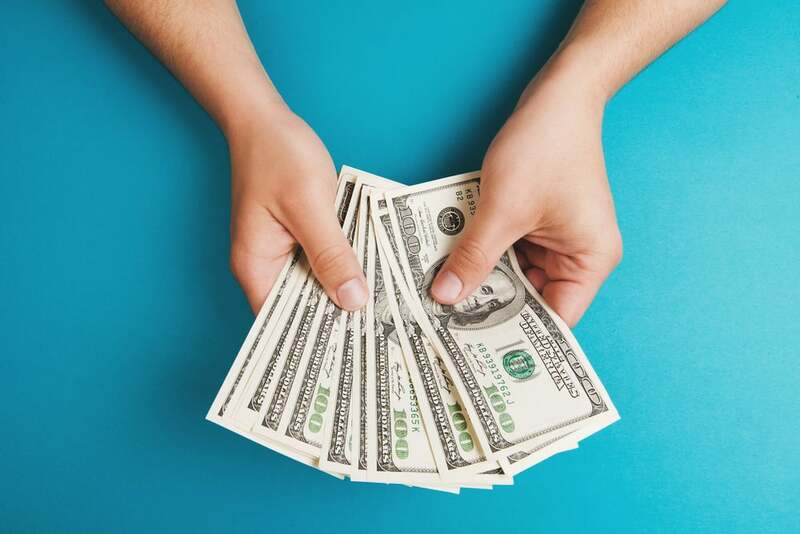 You’ll score major family points when you budget wisely. 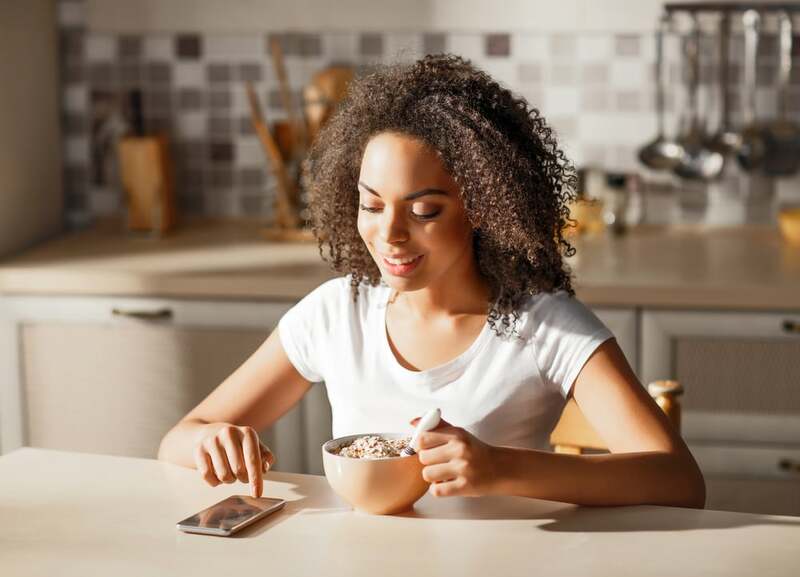 Scoring a killer deal on a Total Wireless family share plan means no contracts, unlimited talk and text, and 25 GB of shared* high-speed data, all on America’s largest, most dependable network. Score one for the mom boss. 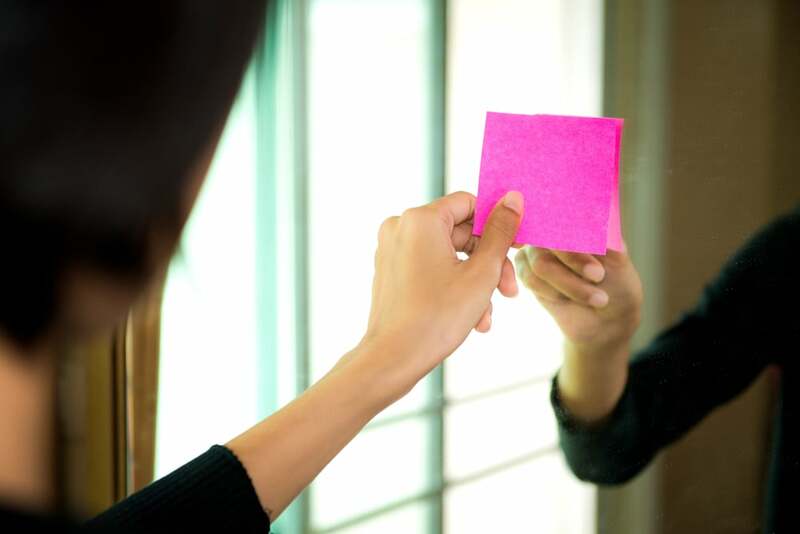 Rather than yelling, “Have a great day!” out the door as your child runs to catch the bus, litter her bathroom mirror with funny phrases, riddles, and love notes on sticky-pad paper. She’ll love the surprise in the morning, and it’ll start off her day on the right foot. Plus, seeing her head into her day in such a good mood will put you in the right frame of mind too. You don’t have to wait until April Fools’ Day to play a funny joke on your kids. An easy one is to freeze some cereal and milk in a bowl, right along with the spoon. Place it on the table in the morning, and call your kids to breakfast, then watch hilarity ensue. Amidst all the jokes, kids never tire of hearing how much they are loved. If your child has a phone, send him a quick text on your Total Wireless family share plan with a simple heart or funny emoji. It doesn't cost a thing (remember, the unlimited talk and text! ), and it just lets him know you’re thinking about him. Use time in the car to hear about your child’s life outside of the home. 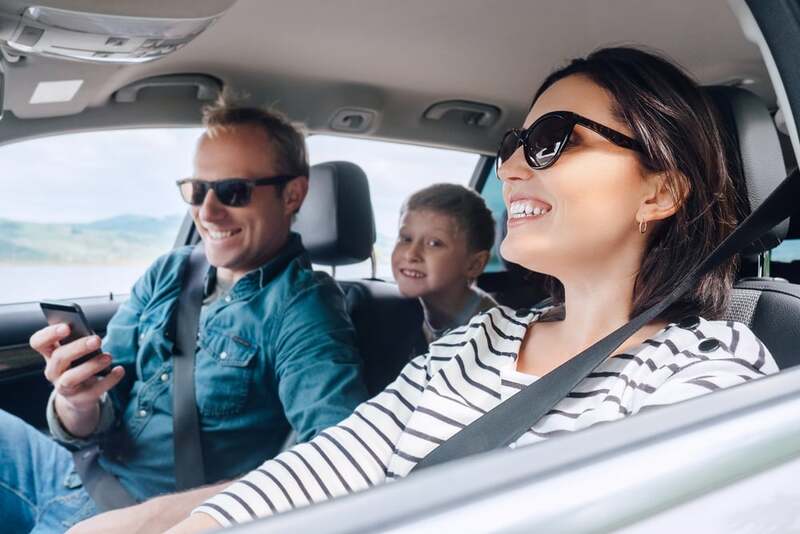 Car rides have an ability to spur great conversations about everything that’s going on in your kid’s life, and yours! When you open up, it’s likely they will, too. No one likes to do chores, including moms. But they have to be done, so why not add some pizzazz? Turn dusting, vacuuming, and picking up into a dance party with tunes thumping. Watch how quickly the kids jump in to join in the fun (oops, we meant help!). All this time saved and energy conserved leaves more room for play. 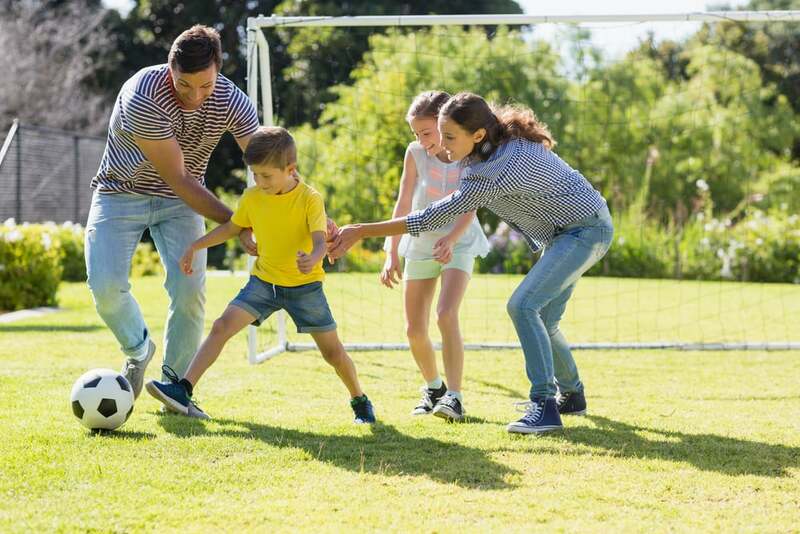 Whether it’s tossing a ball around in the backyard, building a STEM project, or re-creating your kids' favorite dance show in the basement, kids will love any time to play with their total boss mom. With Total Wireless, you get total confidence you’re getting the best deal in wireless – and that means you get to be a Total Boss. Get nationwide coverage on America’s largest, most dependable 4G LTE network, with plans including 4 lines for $25 each and 25GB of 4G LTE† shared* data. This Total Wireless plan is a great way to keep the phone you love and ditch the plan you don’t. †* The 30-Day cycle for Shared Data Family Plans begins on the day the first line/device is activated. Any line(s)/device(s) activated later in the first 30-Day cycle will receive only the number of days remaining in that cycle. See Terms and Conditions of service at TotalWireless.com.